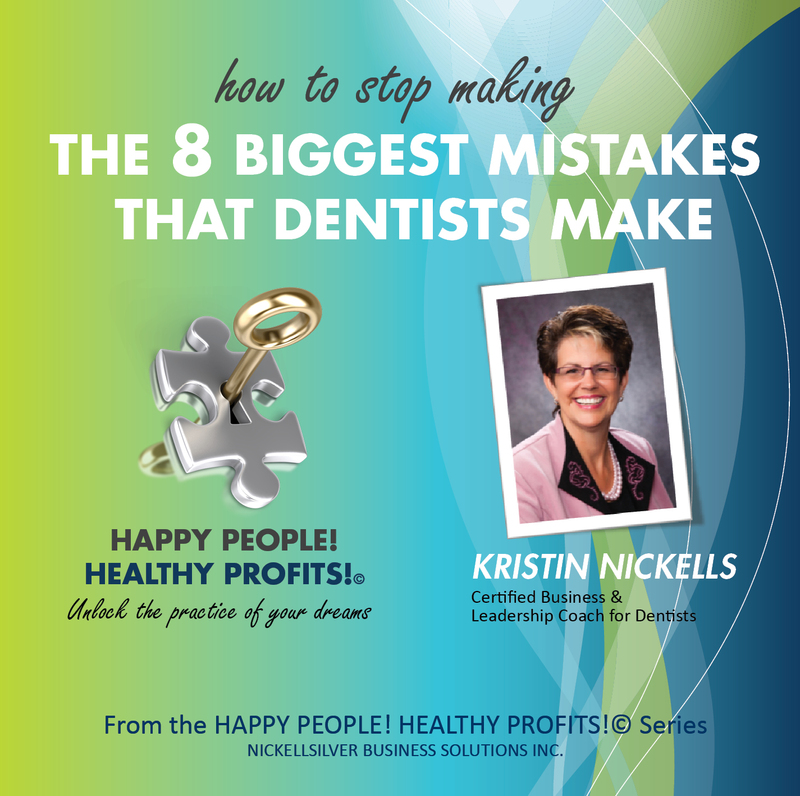 Dentists can fall into common pitfalls and bad habits that affect their practices and their lives. 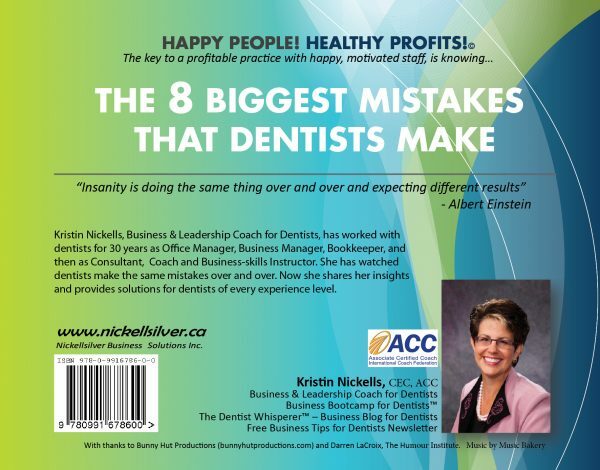 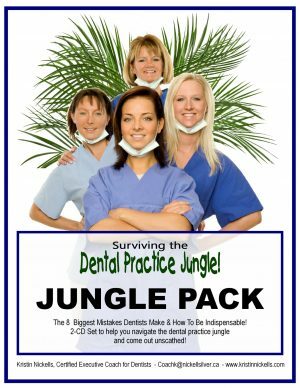 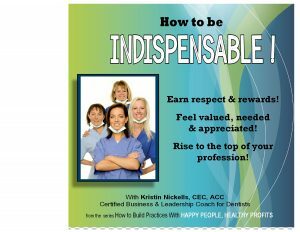 Based on 30+ year of’ experience and a coaching background, Kristin shows dentist what to do to fix or avoid them and what results dentists can expect to gain. 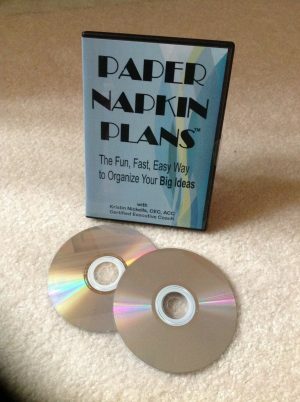 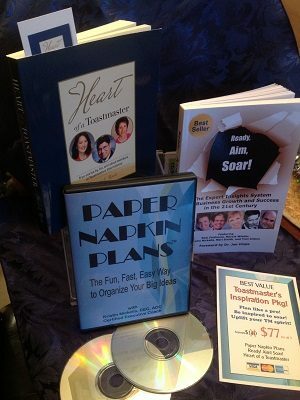 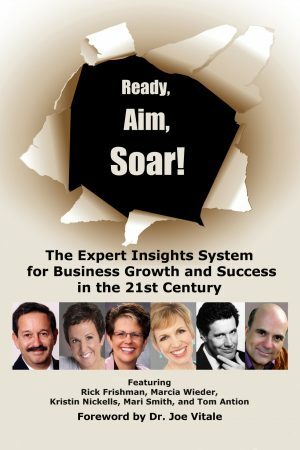 This CD comes with optional no-charge/no-obligation coaching. 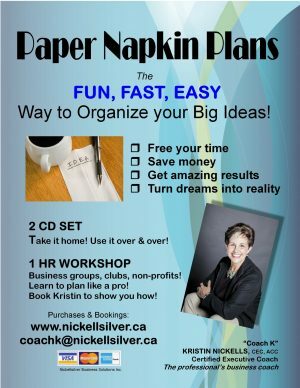 Your choice: 1:1 Lightbulb Coaching Session, or Team Leader View On-Line questionnaire and analysis of your team’s strengths/weaknesses.